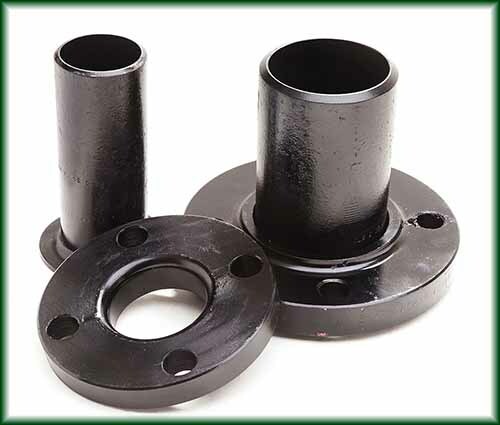 Pipe Fittings Flanges in Texas | Steel Supply, L.P. 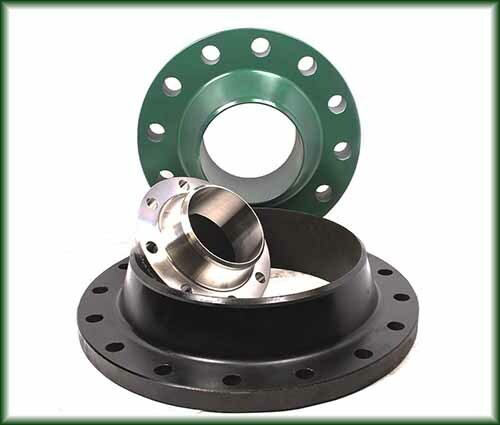 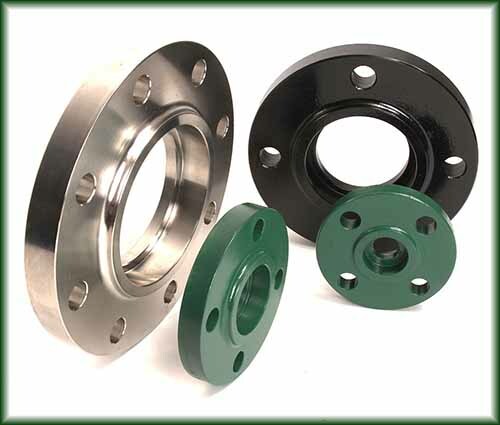 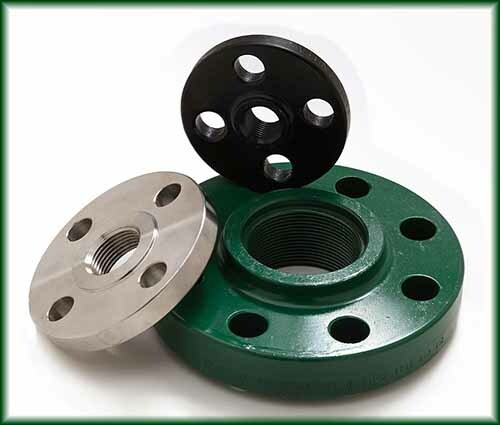 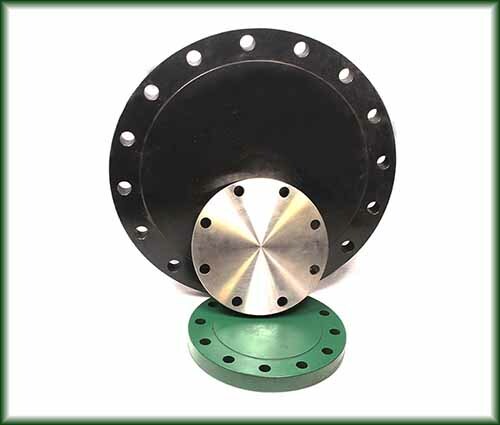 Pipe flanges provide a method of connecting pipes, valves, pumps and other equipment to form a piping system. 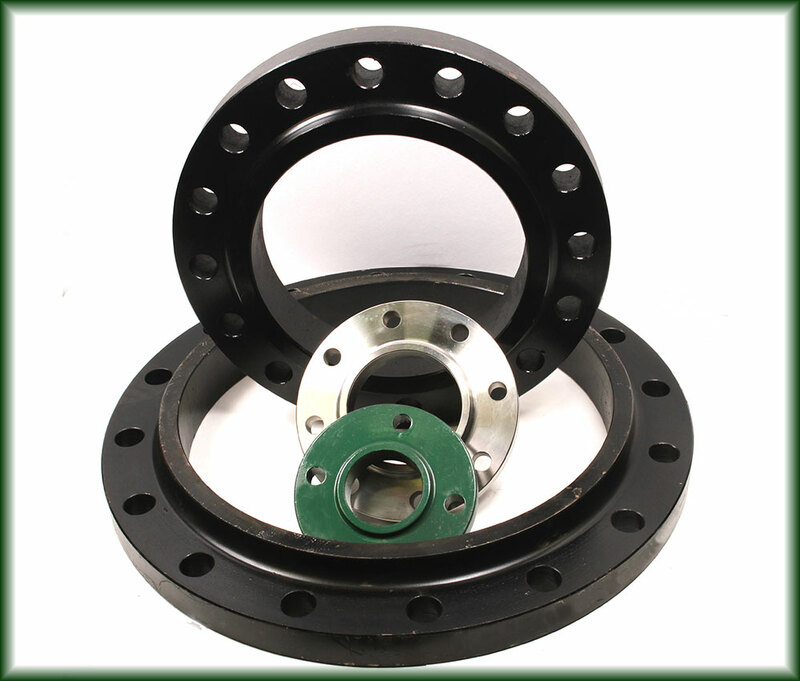 They also allow easy access for inspection, cleaning, and modifications. 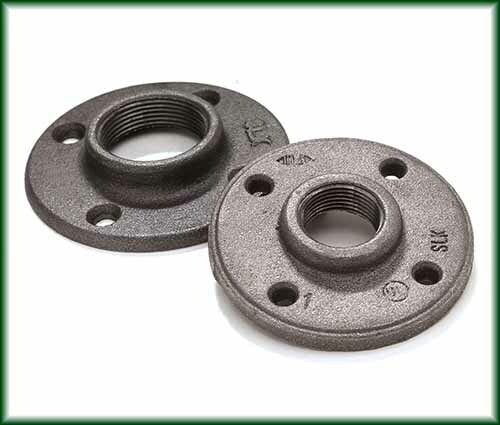 Two flanges are bolted together with a gasket in between them to create a flanged joint. 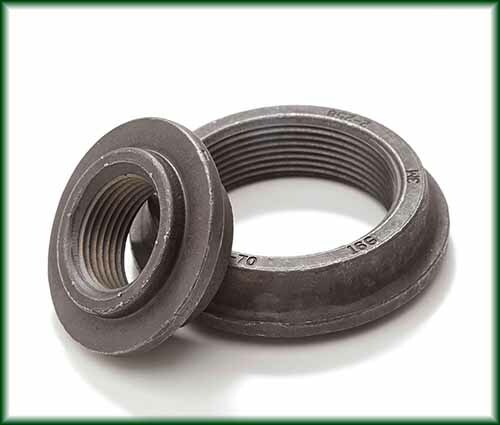 Required Stud Bolts are sold separately, see selection at left. 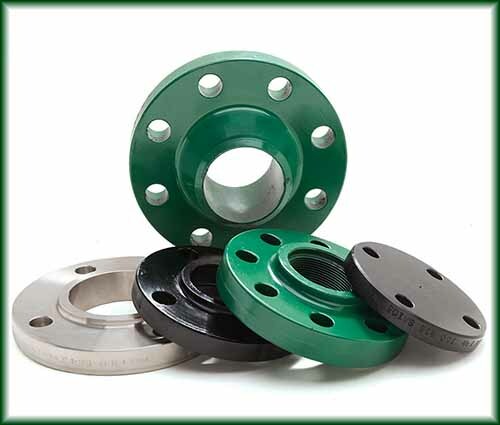 More Information on Specifying the Right Weldneck Flange!